In order to change or improve business processes, retailers should be aware of what happened in the past. Soft Solutions' ibs Workflow, automates, optimizes and secures retailer's business processes, while managing their history to enable key players to act accordingly. 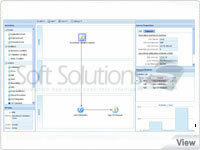 The traceability of all the executions is preserved through the History section in ibs Workflow. 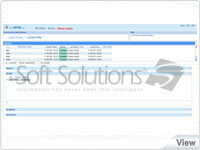 This module retrieves precise logs regarding each activity specifications. There are times a user requires a full view of the process. Users can view execution logs and run reports of historical processes which display a list of different execution occurrences. 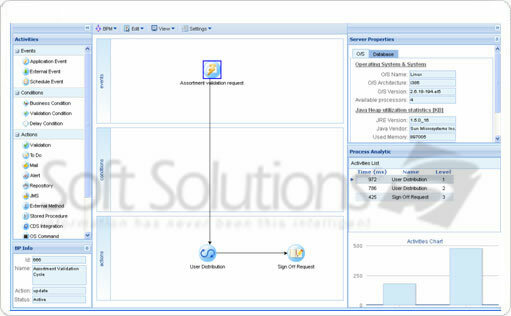 By selecting an occurrence, the list of executed activities with their details will be displayed. A purge history function: to delete all logs either by date or by process name. The Process vision is complete but heavy to manage. Whenever the administrator needs to check the logs of a precise activity, he/she may use this more specific module, which is lighter. The administrator will not be able to manage the logs from this section. He will need to go to the vision by process section to delete or cancel the occurrences.